A panel convened by the World Health Organization said it would be "irresponsible" for scientists to use gene editing for reproductive purposes, but stopped short of calling for a ban. "At this time, it is irresponsible for anyone to proceed" with making gene-edited babies since DNA changes could be passed down to future generations, the experts said in a statement. 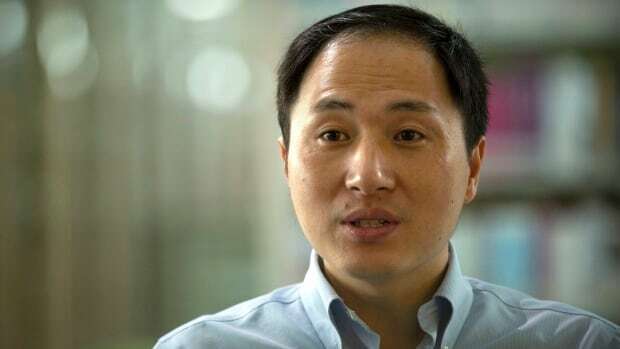 Last year, Chinese researcher He Jiankui rocked the scientific community with his announcement that he helped make the world's first gene-edited babies, altering the DNA of twin girls to try to make them resistant to HIV, the virus that causes AIDS. WHO's announcement comes after an international group of scientists and ethicists called for a temporary ban on gene-edited babies in the journal Nature last week. "I don't think a vague moratorium is the answer to what needs to be done," she said. "What we're trying to do is to look at the broader picture." Earlier this year, Chinese investigators said He had dodged supervision of his work and broke research norms because he wanted to be famous. The report said He could face consequences, although it didn't specify which regulations he may have violated. WHO's director-general Tedros Adhanom Ghebreyesus announced the formation of the panel in early December after He revealed his experiment.